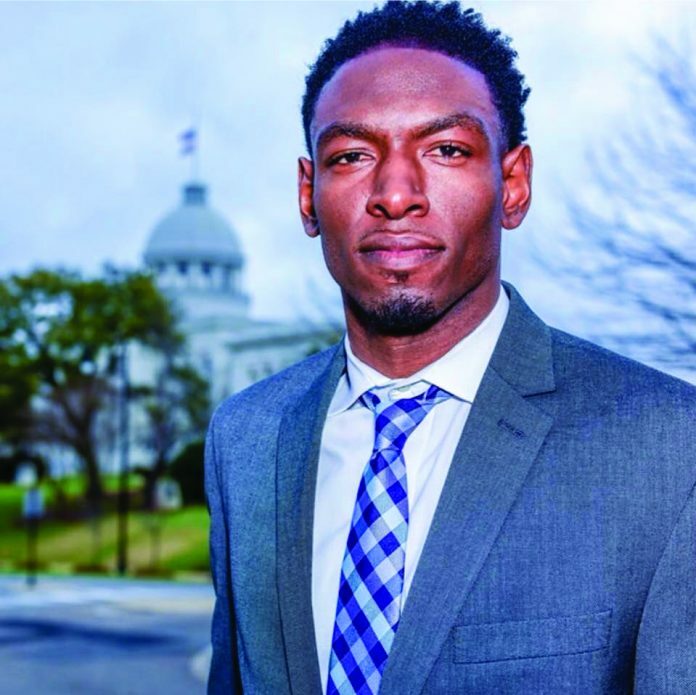 Fresh off last Tuesday’s runoff victory, Alabama House District 83 Democratic nominee and Opelika native Jeremy Gray says he is ready to face Republican challenger Michael Holden in the November midterm elections. Gray finished second to Patsy Jones in the June 5 primaries by a 41-30 percentage point margin, necessitating the runoff. In the six weeks between the primary and runoff, Gray said the shorter window of time resulted in less time for campaigning/fundraising efforts, but offered him a chance to be more accessible to constituents in Lee and Russell counties. Following is a brief background on Gray and details of his successful splash into Alabama politics. 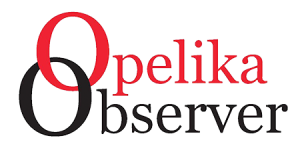 Gray grew up on what was once known as Chester Avenue, in the heart of Opelika’s Jeter community, an experience he fondly recalled in a January 2017 interview with the Observer. “On Chester Avenue, we used to walk to school in a group, and that was because the community was a village. Everybody knew each other, so instead of having one mom or one dad, you had five or six moms … so if you did something, it got back to the neighborhood,” Gray said. That tight-knit sense of community stayed with Gray. In high school, Gray’s prowess on the gridiron led to scholarship offers from numerous SEC and ACC schools to play defensive back. Signing with N.C. State, Gray would go on to help lead one of college football’s great secondaries in his final two years with the Wolfpack, finishing with 132 tackles, sack and seven interceptions. After a brief stint playing arena and trying out for the Saskatchewan Rough Riders, Gray decided to return home, later opening his own health and wellness business, Elevate Your Grind. The District 83 seat became vacant in January following the tragic death of Rep. George Bandy, who had held the seat since 1994. In a crowded field of established politicians like Jones, John Andrew Harris and Ronnie Reed, Gray said he decided in early February to run, seeing his youth and energy as catalysts for change in the district. Utilizing social media, events and engagements with youth to spread his message, Gray said he believes those were huge factors for his success in both elections. Regardless of November’s results, Gray said he is grateful for the opportunities and platform he was given to pursue his dream of making a difference. For more information, visit the “Jeremy Gray for District 83” Facebook page or www.elevateyourgrind.com.